Outstanding capture, great comp and dof! Really nice view of these bursting-open seed pods. 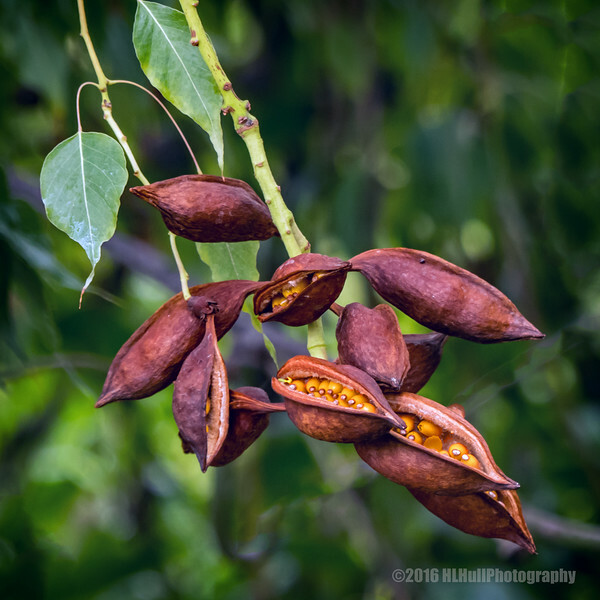 Love that some of the pods are just starting to open...terrific shot! Superb examples of seed pods at their most interesting ! Great detail, composition and cropping ! Love the colours and the light !